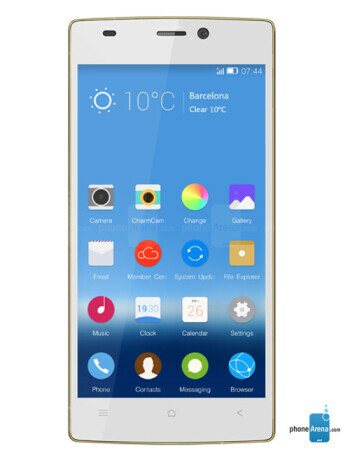 The Gionee Elife S5.5 sports a 5-inch 1080p Super AMOLED Plus display, 13-megapixel camera with flash and an additional 5-megapixel unit on the front. The device is powered by Mediatek MTK 6592 8-core processor clocked at 1.7 GHz and 2GB of RAM and 16GB of storage. 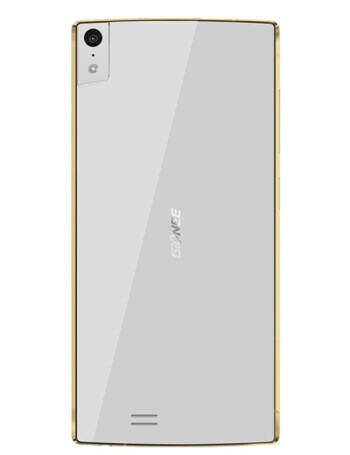 Did you know that one of the world's slimmest smartphones, the Gionee Elife S5.5, is available in the US (under a different name)?